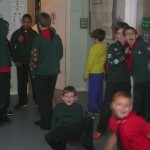 I’m the Leader of the Pack (not the Shangri-Las version though! 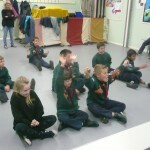 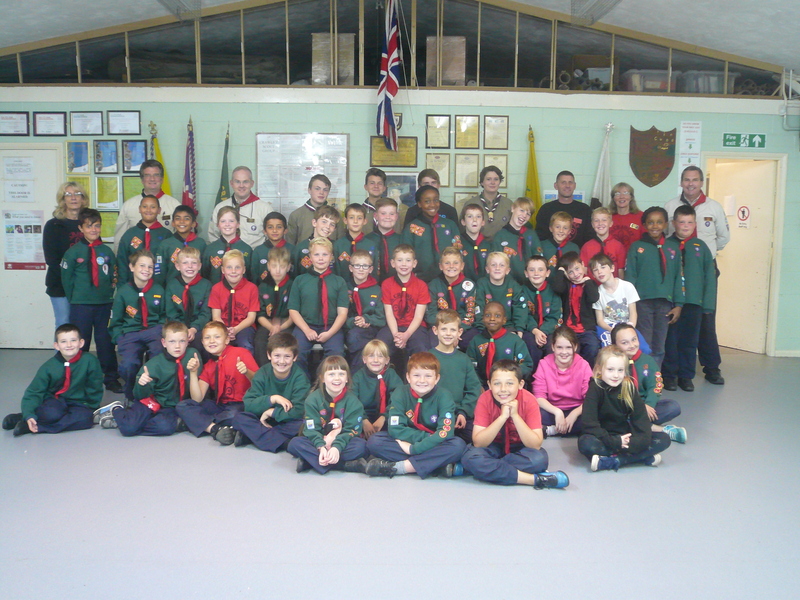 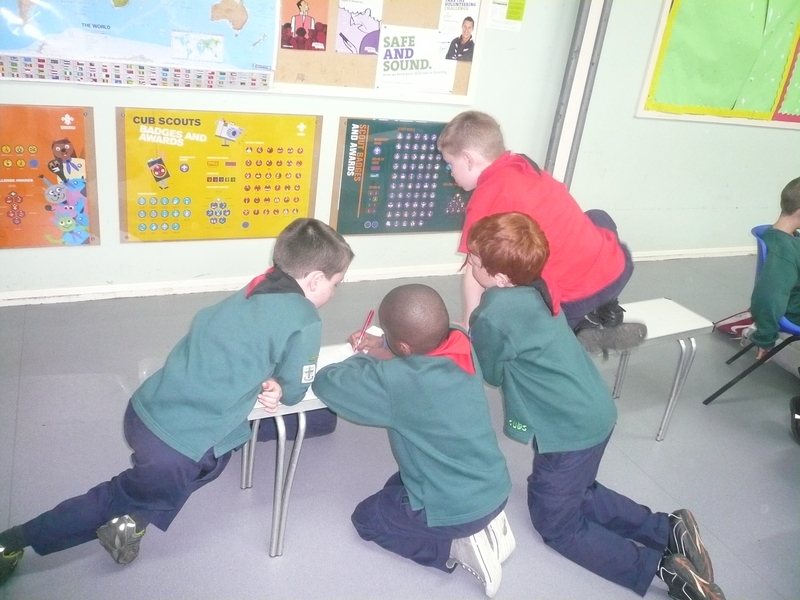 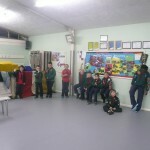 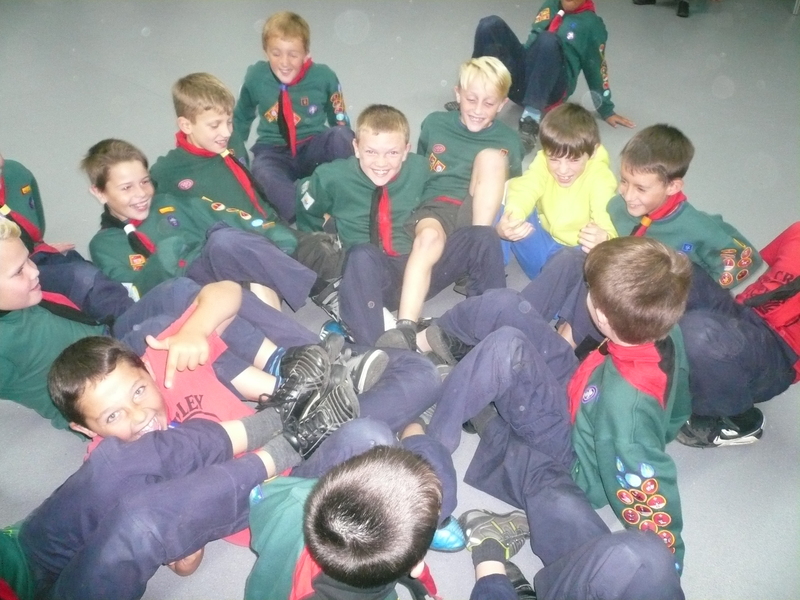 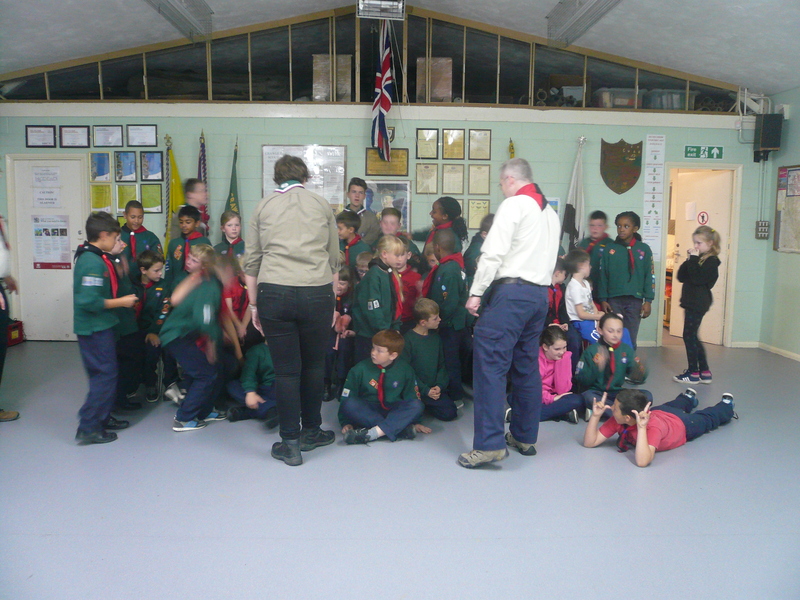 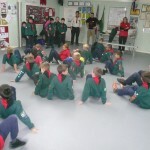 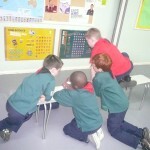 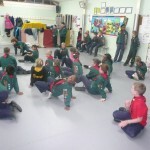 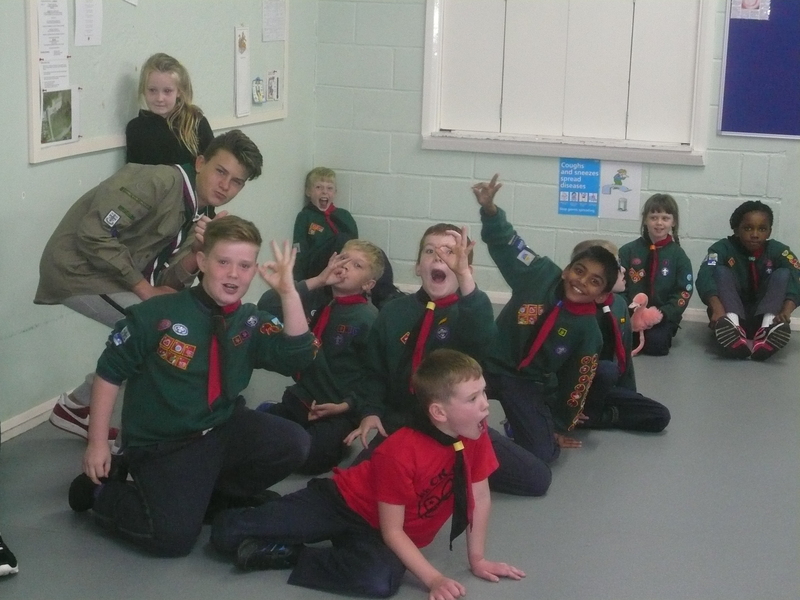 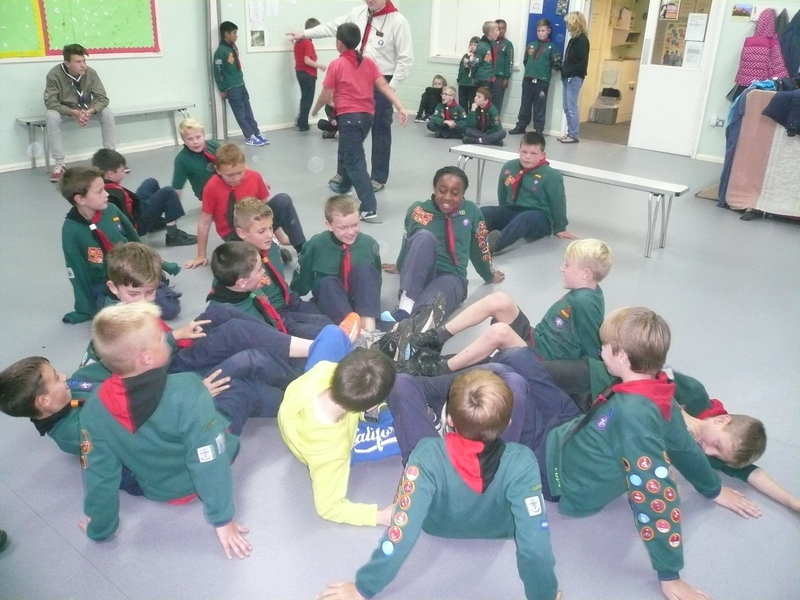 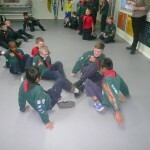 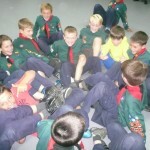 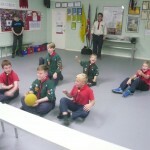 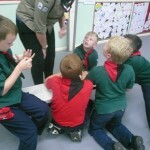 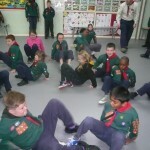 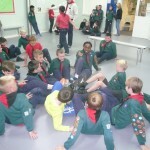 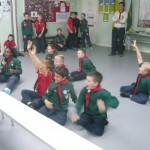 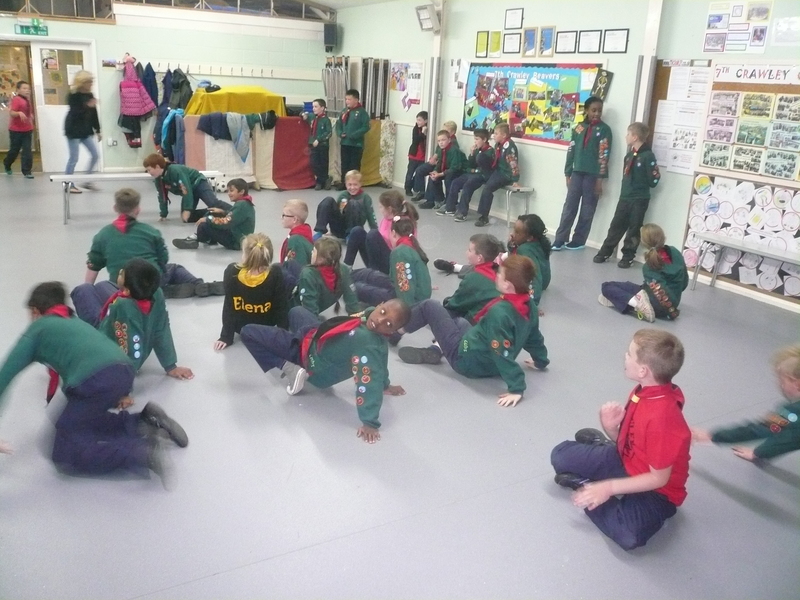 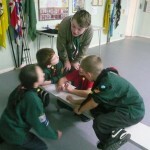 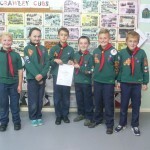 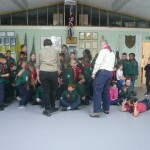 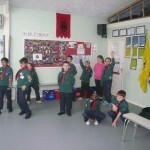 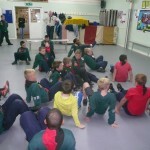 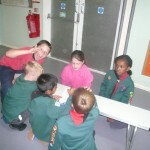 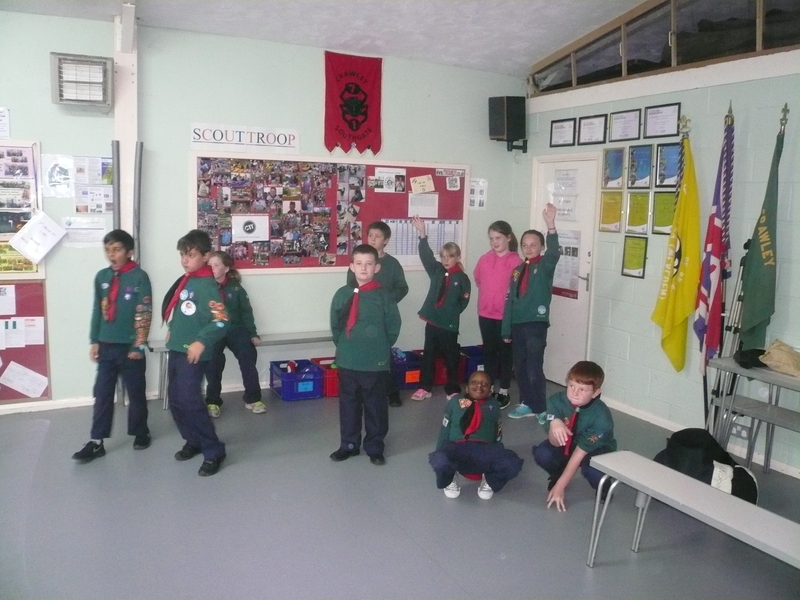 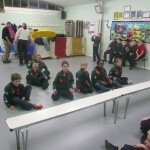 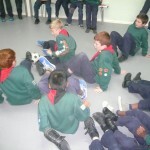 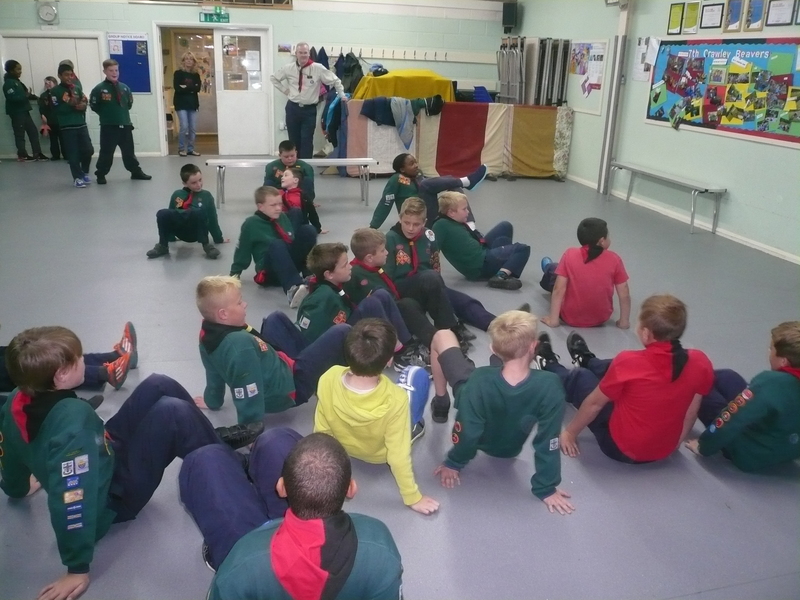 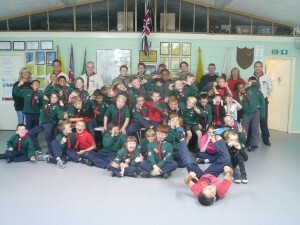 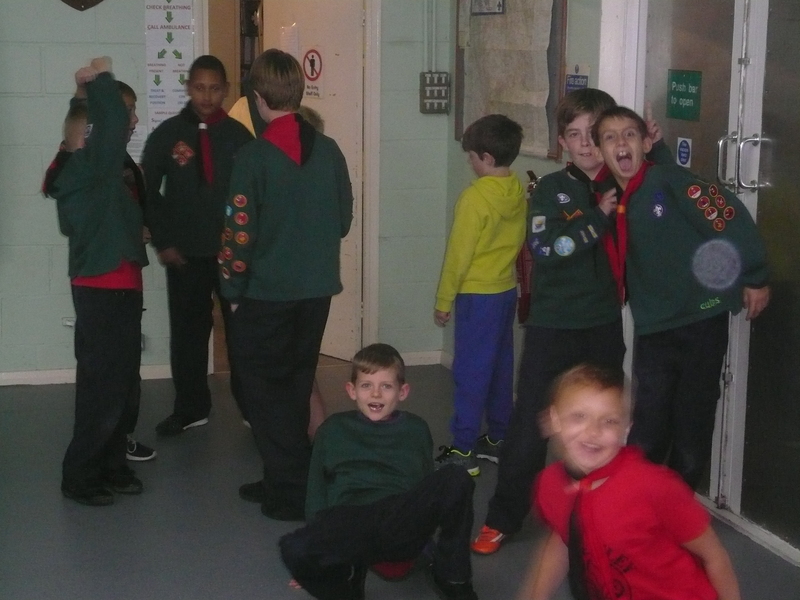 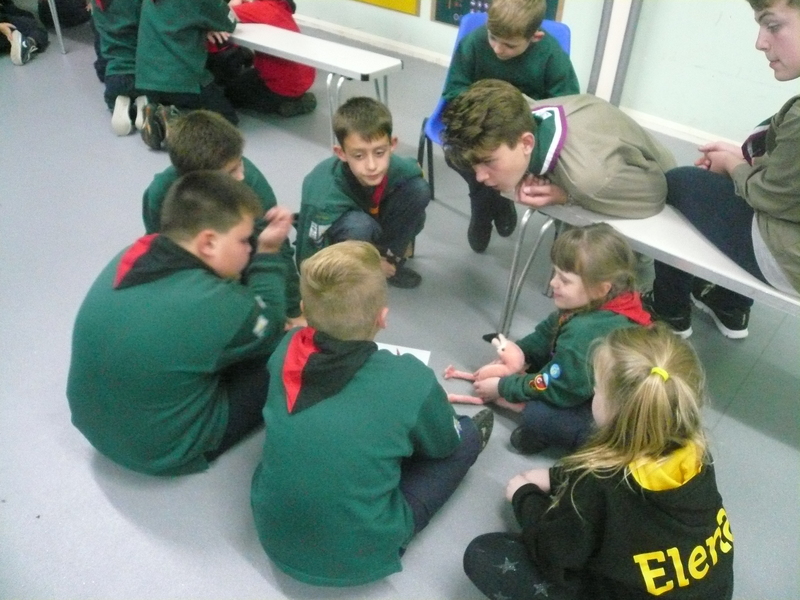 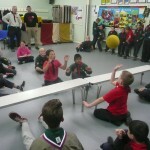 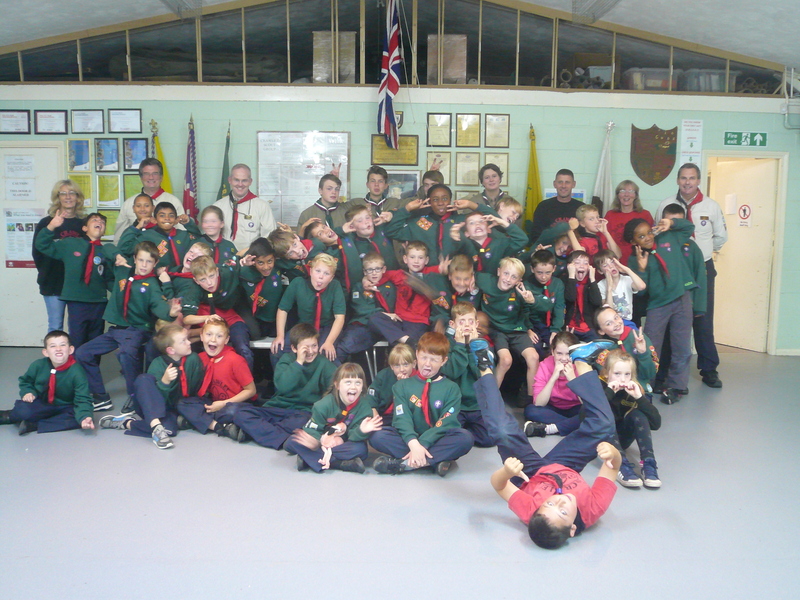 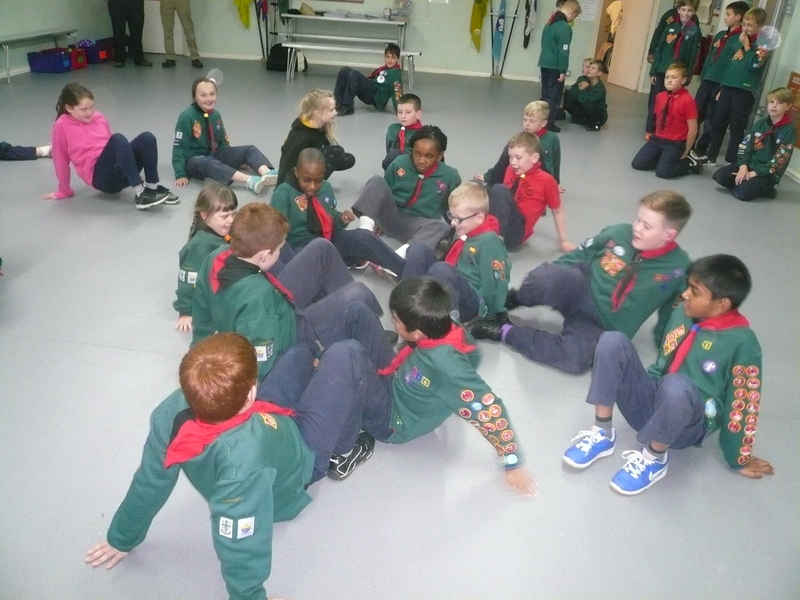 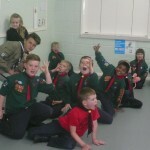 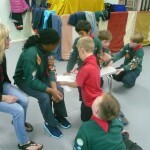 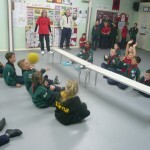 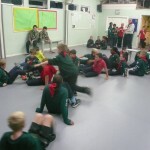 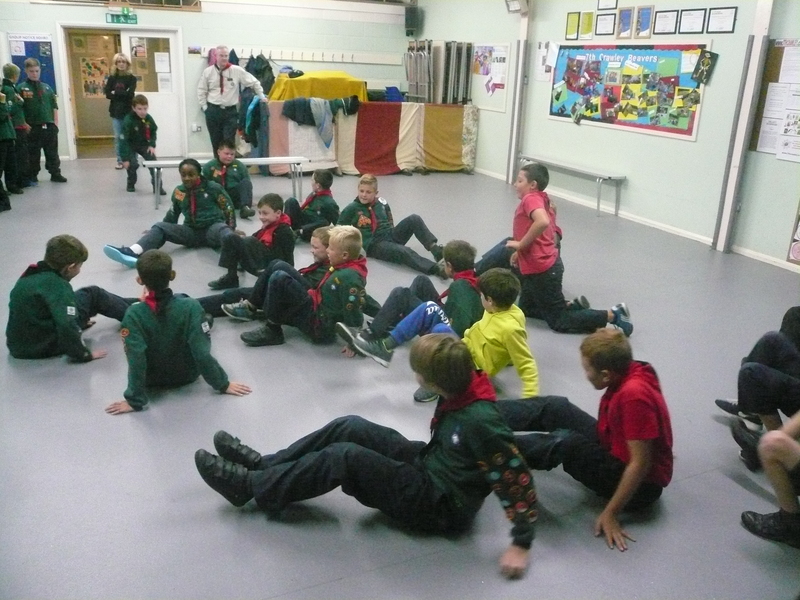 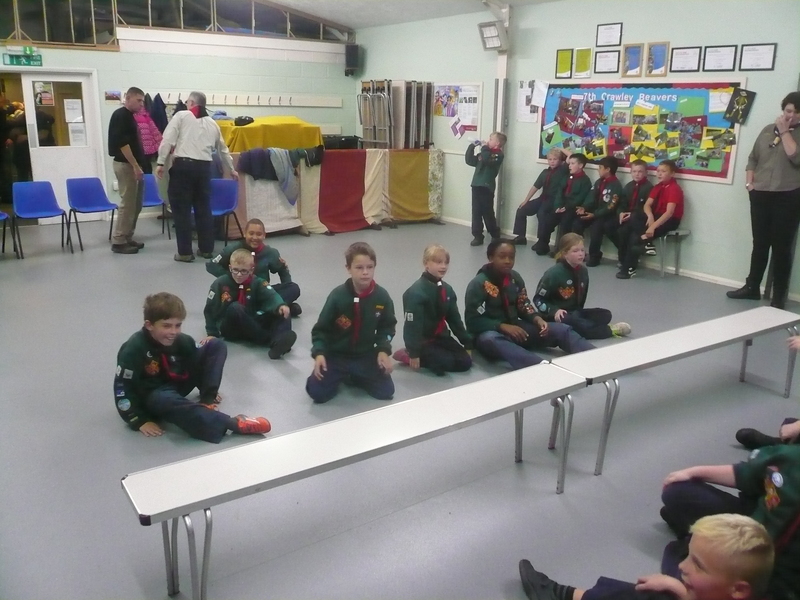 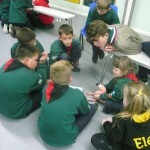 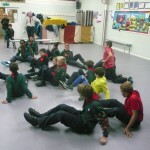 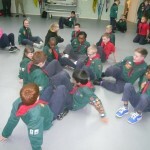 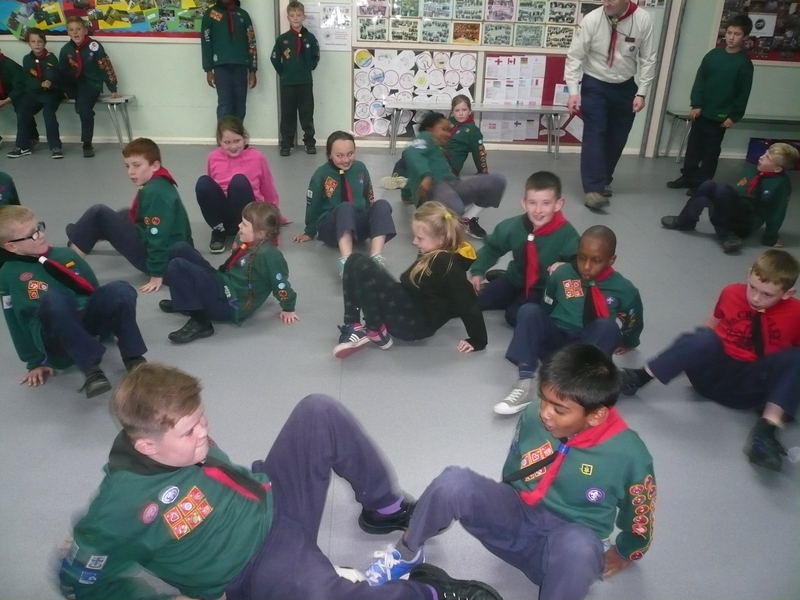 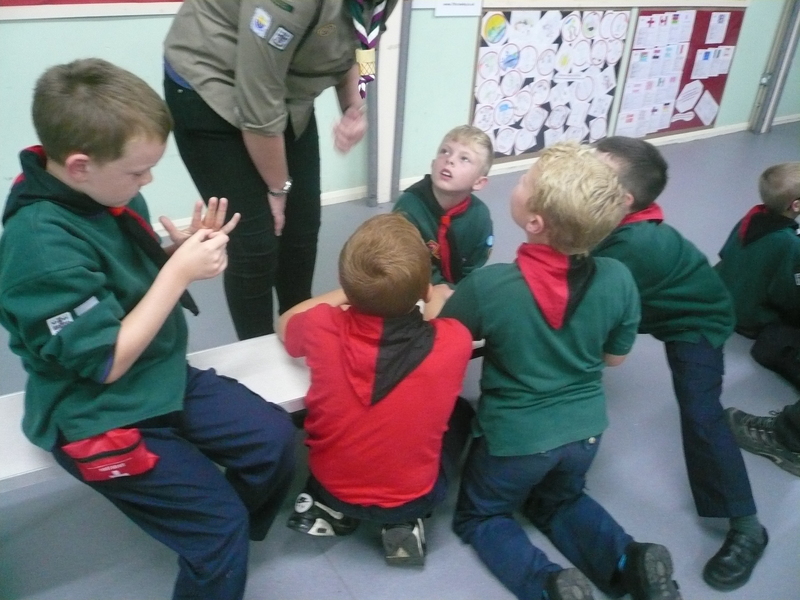 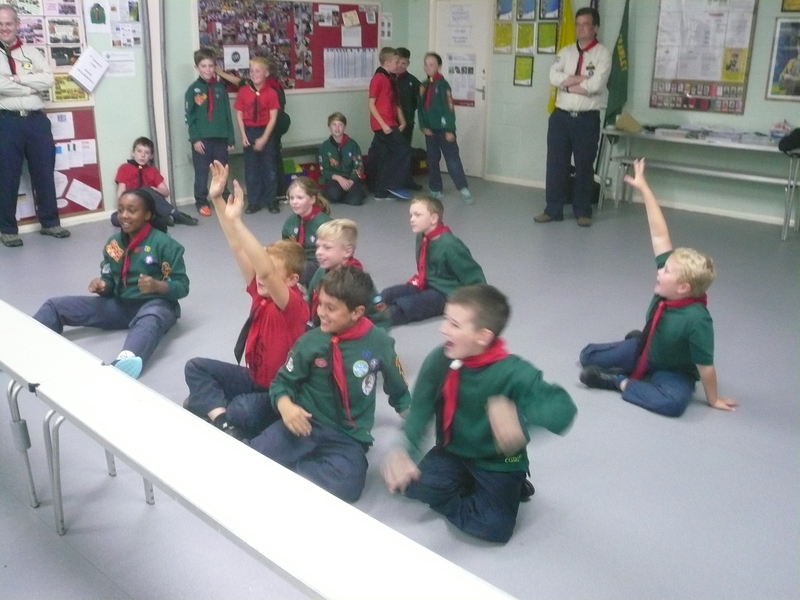 lol) and proud of it – Just a “few” of the 7th Crawley Cub Scouts – photograph below. 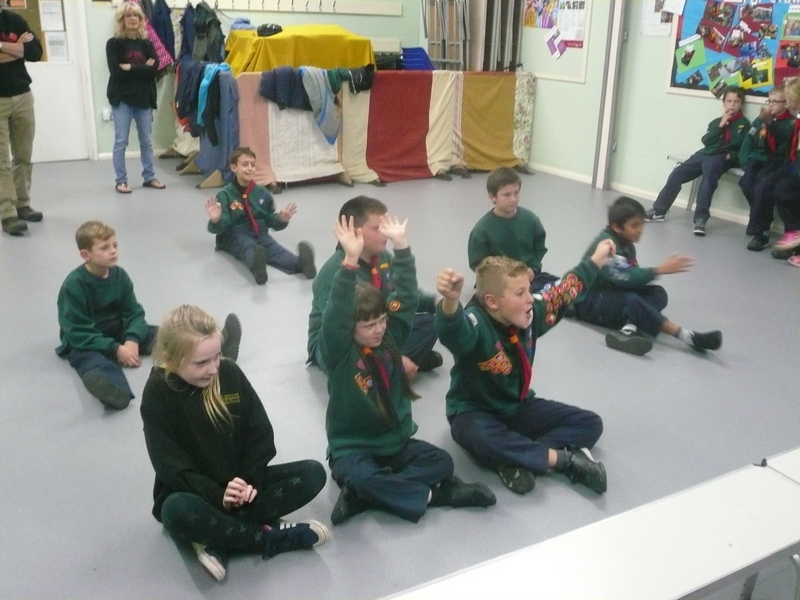 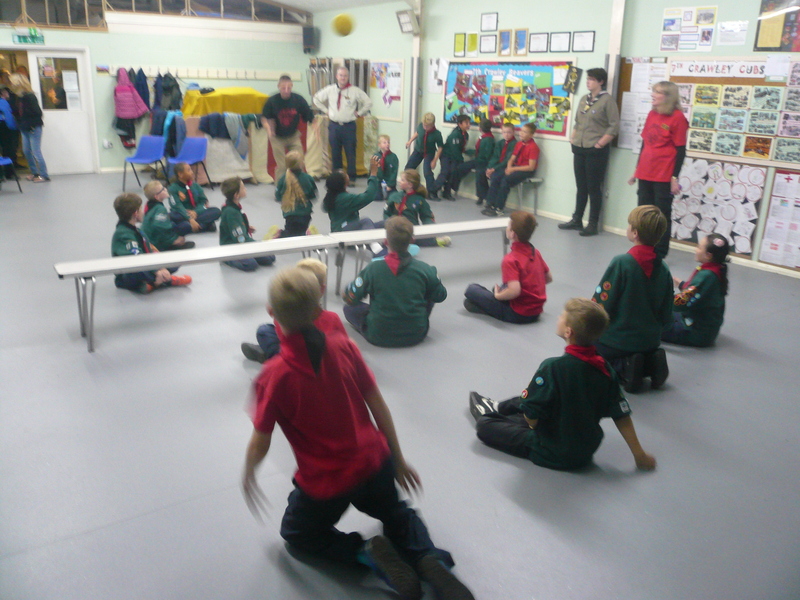 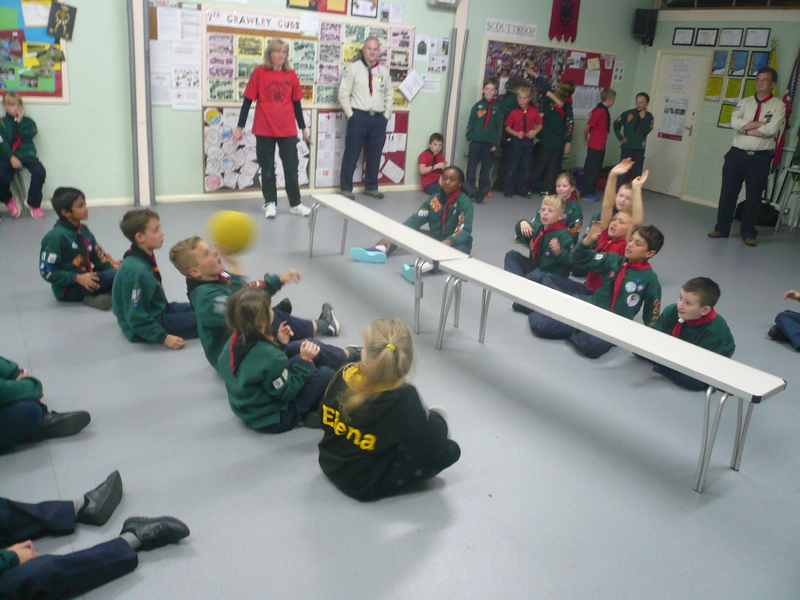 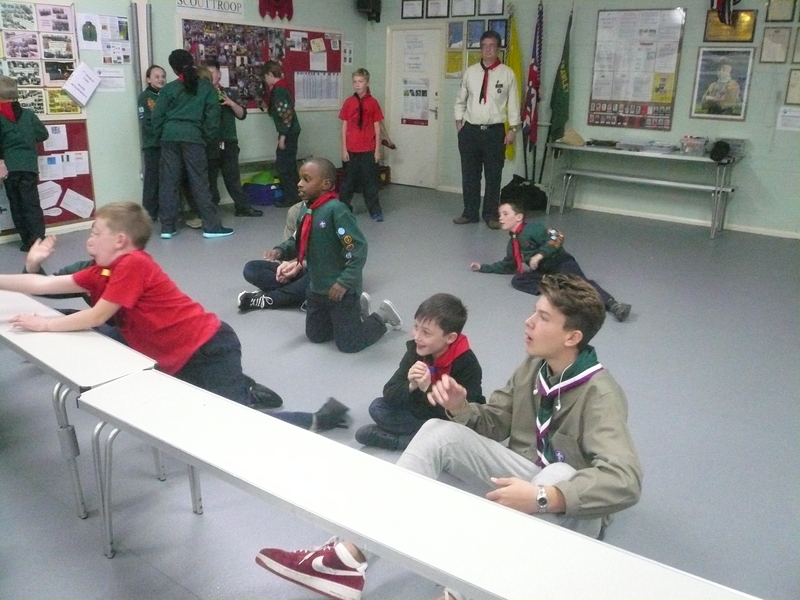 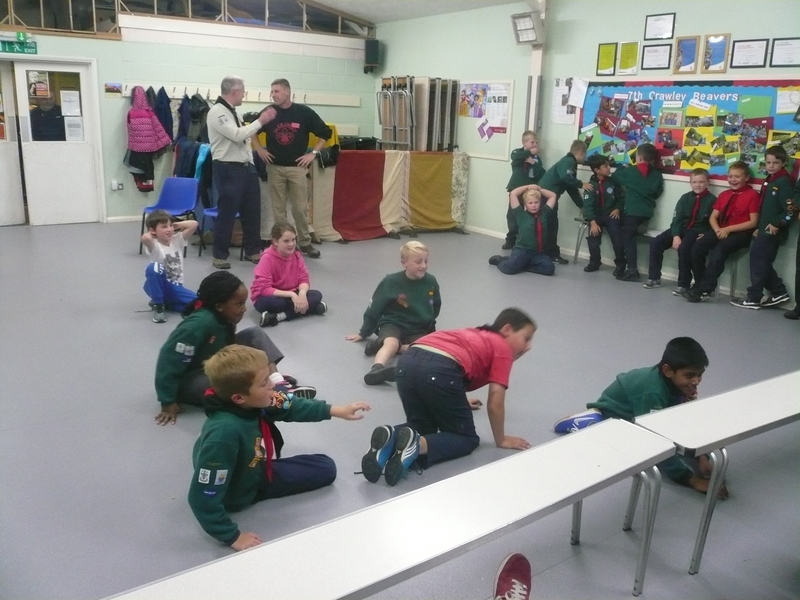 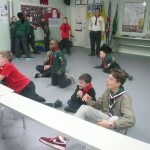 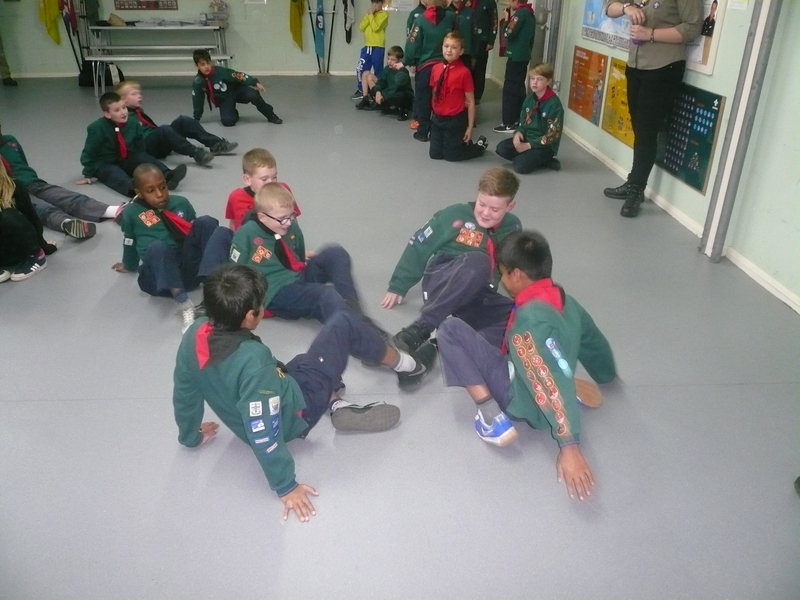 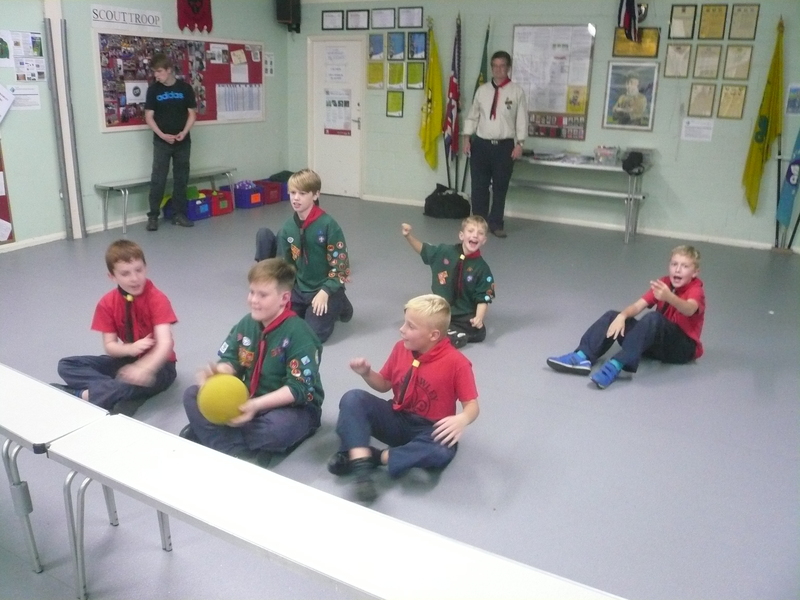 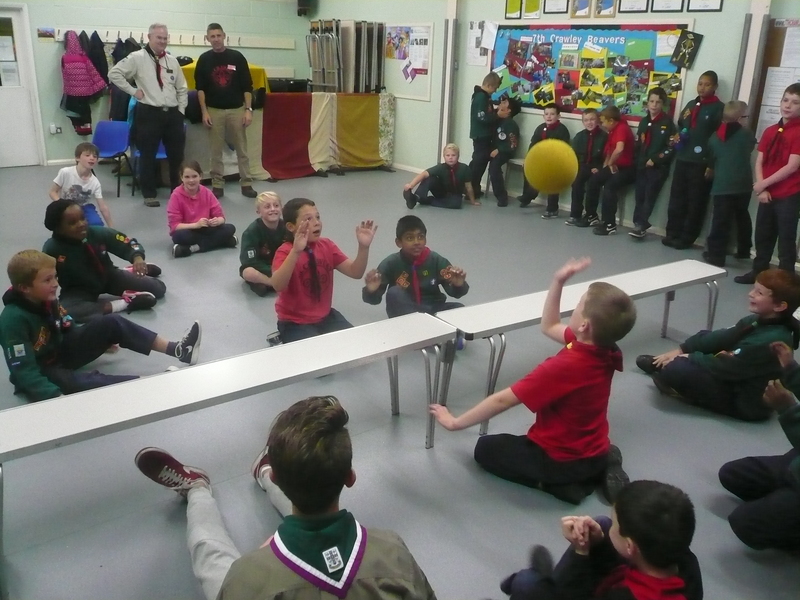 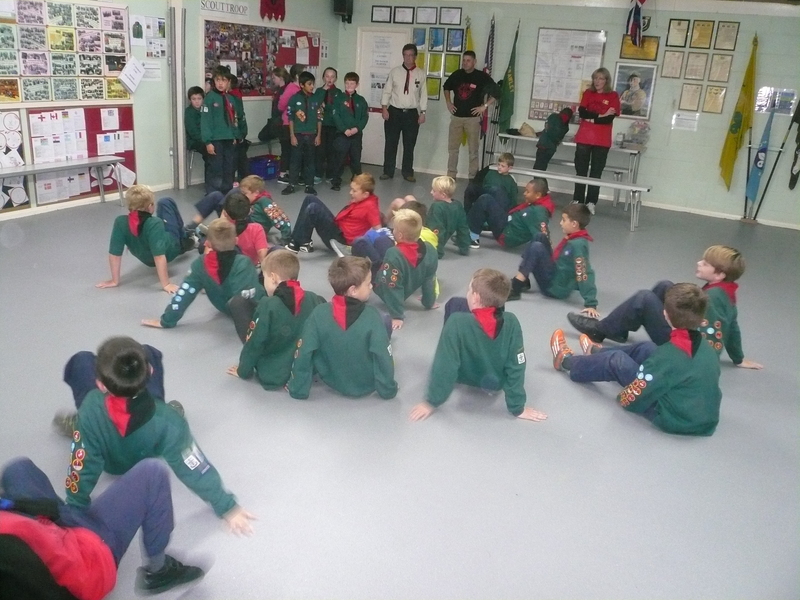 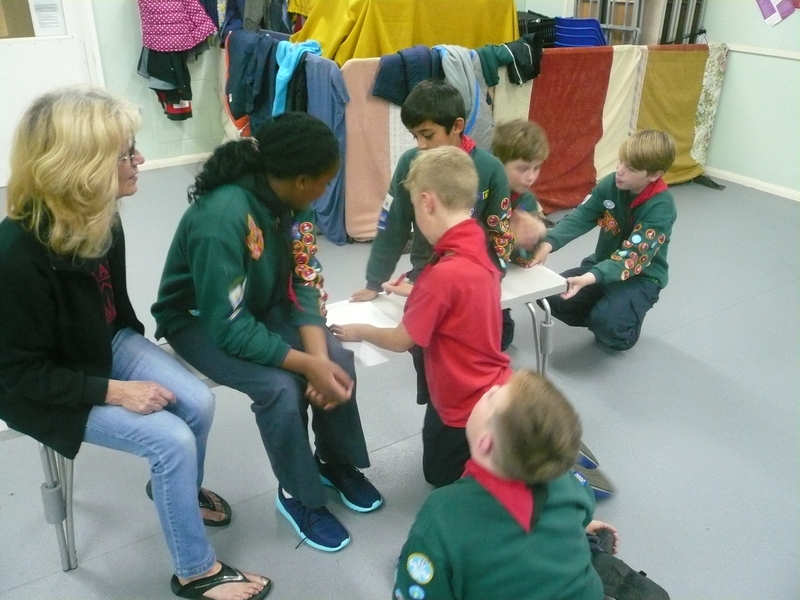 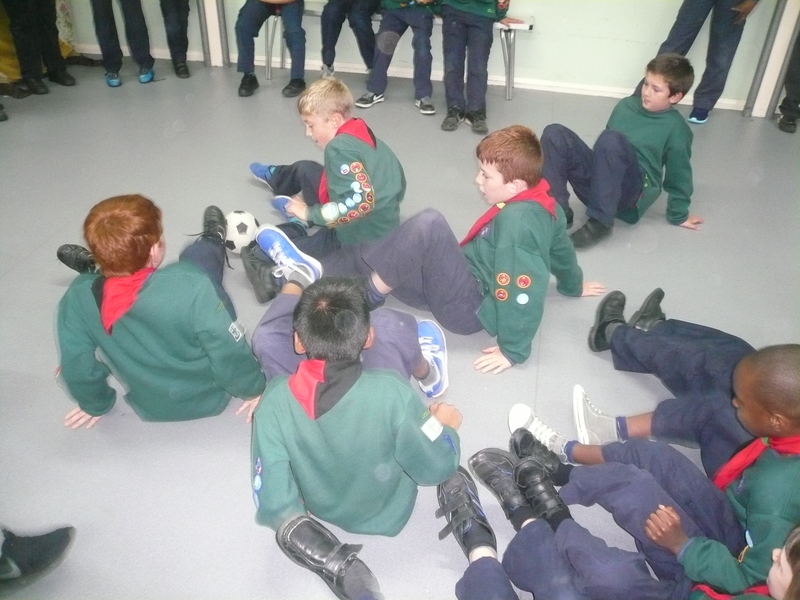 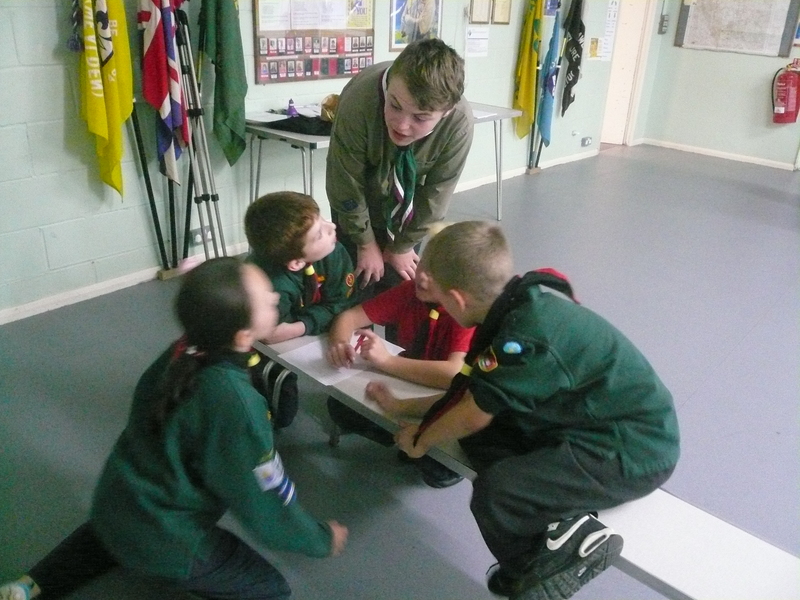 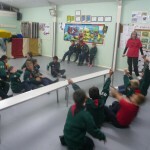 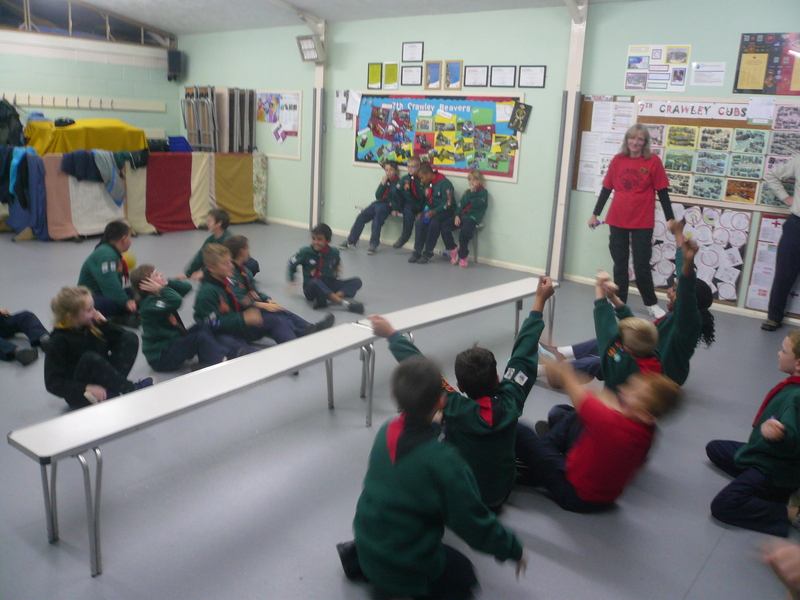 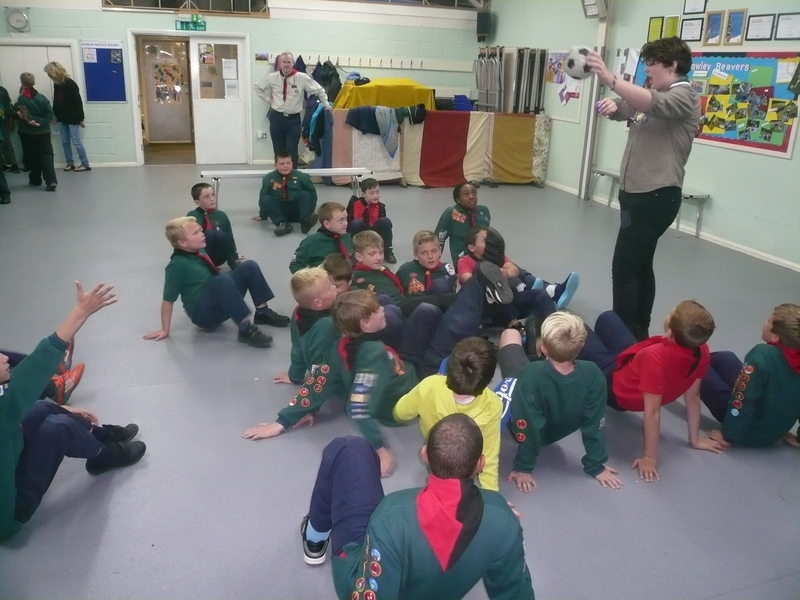 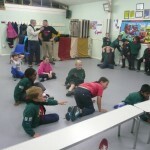 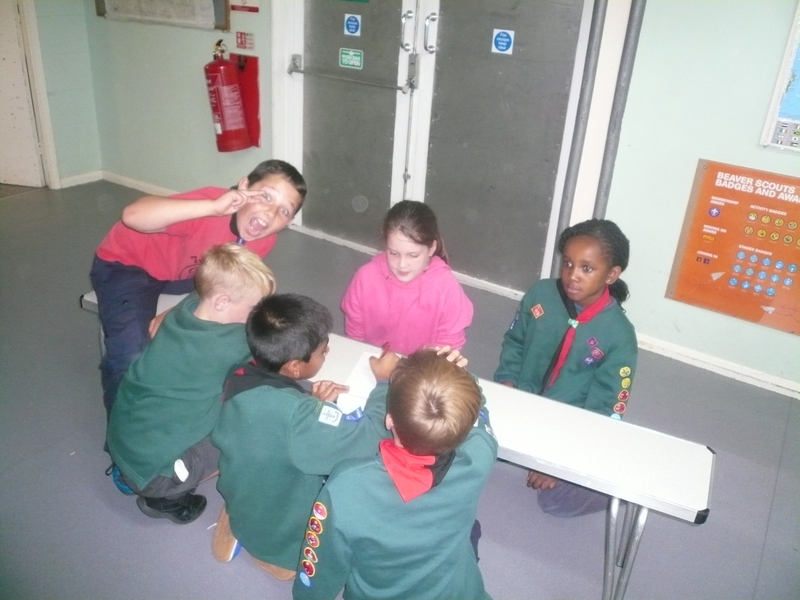 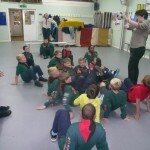 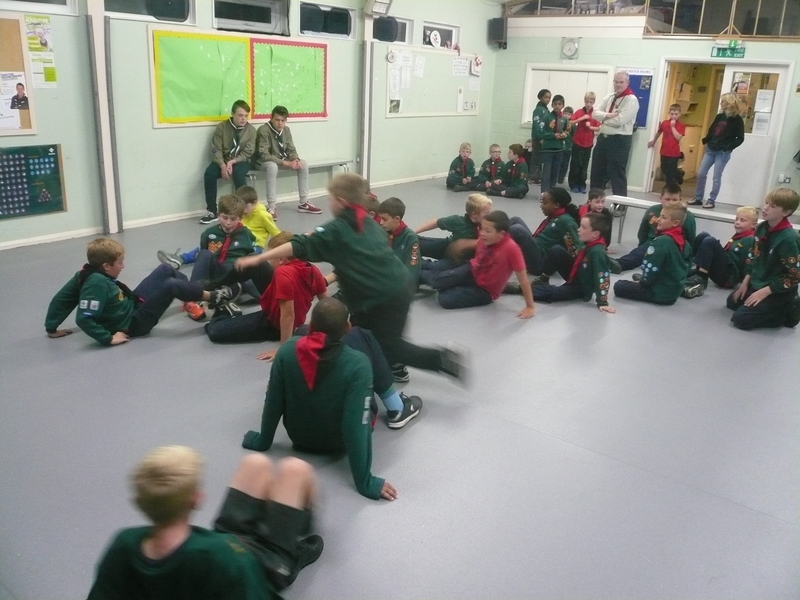 Tonight we played a game of crab football, did some work on the Home Safety badge learning how to protect our homes from crime (and Cubs – Parents please note!) 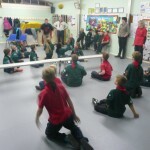 and finished off with bit of volleyball (7th Crawley style!). 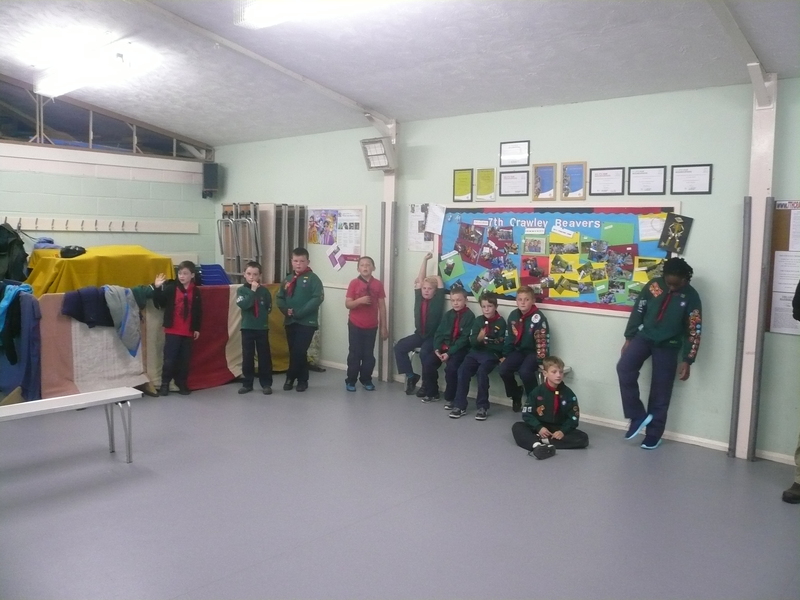 Congratulations to Owen, Oliver, Joseph, Lauren, Dylan & James who were presented with their Chief Scout (Silver) Awards tonight. 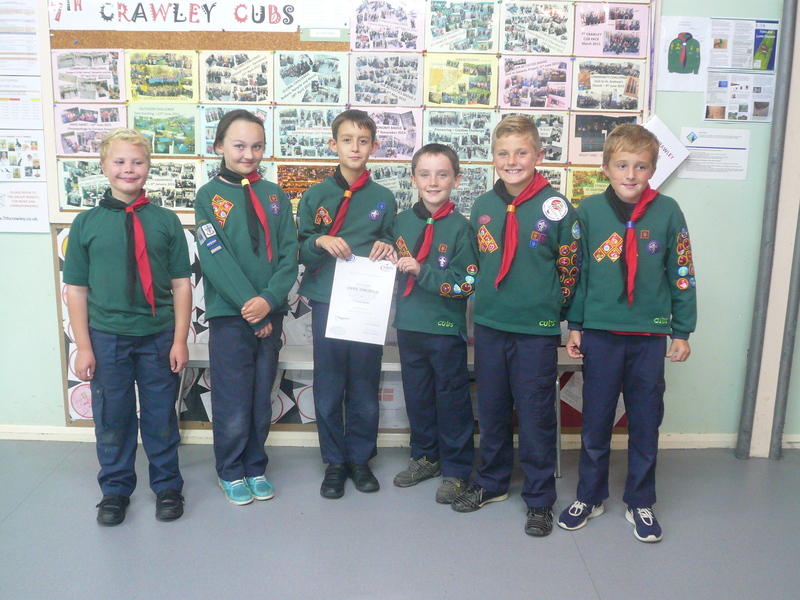 Well done and “welcome” to Scott, Ben, Evan & Bethanie who were invested into the Pack tonight.